Leela Yoga & Wellness provides yoga workshops, classes and special events for businesses / corporations, schools, community centers, youth / after-school programs, shelters and organizations. Serving our clients in their communities, on location, within and surrounding the area of Boston, we aim to lead adults and children down a playful path to overall wellness by providing holistic, fun and empowering yoga-based programming. 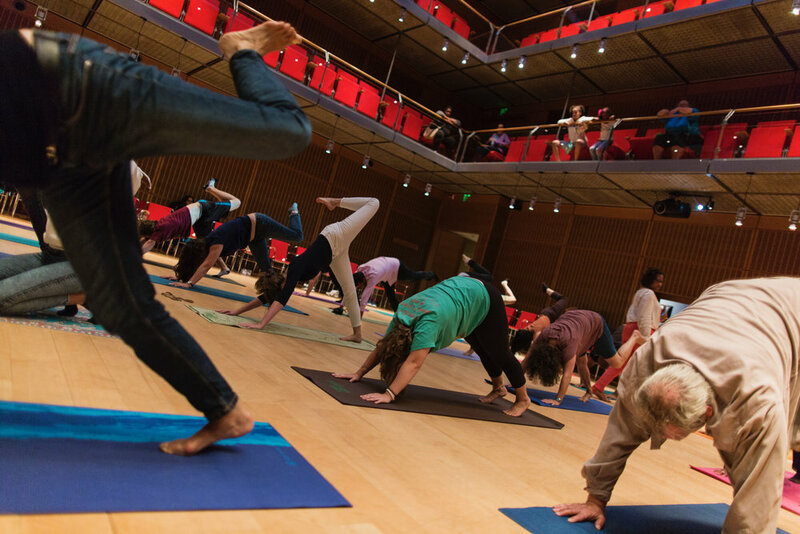 By exploring expressive movement, breathing techniques, affirmations and other strategies, in addition to basic yoga poses, we encourage healthy lifestyle habits, build physical, mental and emotional resilience, boost self-esteem and foster a sense of community and connection. To provide tools and techniques that lead children down a path of empowerment by helping them overcome physical, emotional and mental barriers, improving their ability to focus and concentrate, thusly building resilience. To strengthen children's ability to self-regulate. To create a supportive environment, where children feel safe, respected, cared for and encouraged. To nurture the playful spirit and celebrate the uniqueness of each and every child that we encounter.